How much do you know about how to use your iPhone, do you know all of the hidden tricks that you can use to get the most out of it? We bet not! Remember to keep the UX simple and uncluttered Apple hides a lot of gestures you might not realize you need, hidden away in the UI. Here are a few you have missed: If you have press the home button twice on the iPhone you will be able to improve your reach to the top part of the screen because Apple will drag the top part of the iPhone screen down for you. Handy if you have small hands and you own a plus size model. Another tip is using the iPhone earphones as a handy remote for triggering your iPhone camera. Just use the volume up button. 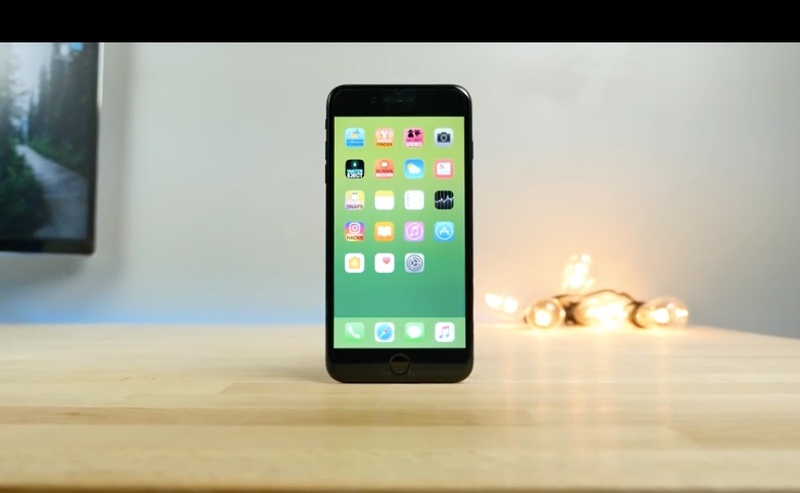 In the video 10 Secret iPhone Hacks in iOS 10 from YouTuber EverythingApplePro you will get the run down on ten secret iPhone hacks that EverytingApplePro thinks is useful. What do you think of the video? Do you have any secret hacks? Let us know in the comments below. USB Killer versus iPhone 7 Plus Instant Death?